The UI IPRC was established in 1991 with core funding from the Centers for Disease Control and Prevention (CDC) as part of the agency’s response to the growing awareness of injury’s staggering toll. The UI IPRC became the 8th university-based research initiative receiving CDC grants to build “centers for excellence in injury research.” The UI IPRC was also the first center located in Federal Region 7 to serve Iowa, Missouri, Kansas and Nebraska. Since the beginning UI IPRC has integrated multiple disciplines, bringing together academic, practice, and policy communities to address the grand public health challenge of reducing the burden of traumatic injuries and violence. As a rural institution, UI IPRC has prioritized injury prevention in rural populations, but has active programs locally, nationally, and internationally that address rural to urban populations. 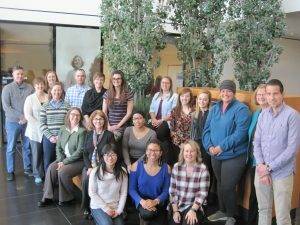 As the center attracted new faculty, collaborators and community partners, it created a critical mass of partners who helped broaden research activities to a wide range of injury types and their consequences. 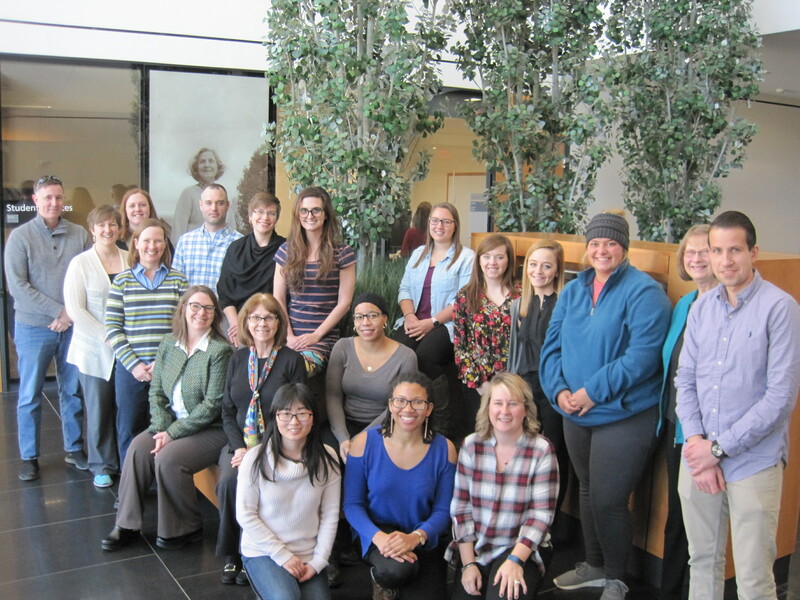 Over 25 years later, the UI IPRC research team has grown to include 66 researchers in 25 departments at 5 colleges at the University of Iowa. The Center has expanded to serve additional states: Utah, Montana, Wyoming, North Dakota and South Dakota. UI IPRC publishes report that helps us understand for the first time how bicycle safety is being taught in the U.S.
UI IPRC testifies in U.S. injury control research center (ICRC) congressional briefing on opioids in Washington D.C.
UI IPRC partners with UI Policy Center for Automated Car Conference, Iowa City, Iowa. Iowa Violent Deaths Reporting System (IVDRS) is launched to collect data on violent deaths from death certificates and reports from medical examiners and law enforcement. New Iowa child restraint law takes effect. 39 researchers in 16 UI departments generate $52 million of injury research funding 2001-2006. UI IPRC establishes NIH-funded international trauma training program. UI IPRC conducts the first Iowa Child Passenger Safety (CPS) Survey. Dr. Craig Zwerling leads the Center as director from 1995 to 2006.